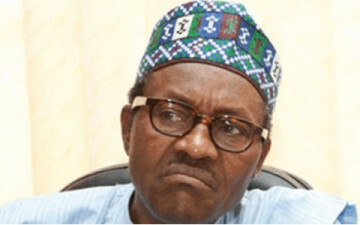 Why has the Nigerian Army Sacrificed General Buhari? Anybody who knows the Nigerian Army would confirm that the force is very protective of its own. Saying the army had no certified copies of a former head of state’s credentials should be scandalous enough but not to this army. Maladrous too, is the fact that a man who spent nearly thirty (30) years in the force has no record of his several military examinations which prompted his promotion from a commissioned officer to the rank of a general. These are scary frauds that the military would ordinarily hide away from the public, had they any shame. 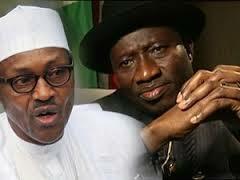 However, in the case of Muhammadu Buhari, the army has shown that it is willing to sacrifice him, by surlying himself in the murk of politics of re-election of Dr. Goodluck Jonathan. Why is the Nigerian Army, the cultic class of power mongers, whether in or out of office willing to sacrifice Buhari? It is pretty obvious. Buhari is an outsider. He is one of only few retired officers who have no befuddling wealth to their name. He represents the OLD SCHOOL of the army which saw their commission as an honour and who refused to be sucked in by the odious business of enriching themselves on the corrupt use or abuse of their position and office. 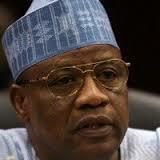 His marriage to his first wife Safinatu was broken because of the politics of his overthrow as military head of state. He suffers the pain of having his marriage broken and those who caused that ache are still active. They fear his ascension. Shouldn’t a man with these sterling credentials be the type that should run Nigeria? Shouldn’t a people reeling under the prodigious mountain of corruption, be seeking a man who can earn and account for the weALTH OF THE nation be the right peg in the right hole? This year, the Tambo Mbeki report of diversion of more than $60billion through illegalities would have ranckled but not in Nigeria, which the report says is responsible for nearly 40% of those losses. These looters must be protected. why? Kai! Don’t be so dumb…many of these thieves are army officers. Buhari’s tenure will expose their underside. In Nigeria, things don’t quite fit as they ought. Getting a President Buhari elected as it seems obvious he would can suddenly bring about propriety not only in national revenue accounting but also in governance. For being upright, Buhari must hang on the cross of the powers that be. ould they succeed? the unwholesome oil trading and stealing going on in the country also need a shelter or they would not agree to the emergence of Mr. Clean. What is well established for now is that the public will not accept any disqualification obtained from the courts or any other unwholesome deal. It is also pretty clear that Buhari’s popularity may not make him get power as the forces against hm are determined not to make the same kind of mistake they made with Moshood Abiola, the presumed winner of the June 12, 1993 elections. 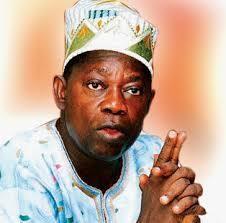 The vested interests that Abiola’s victory threatened were in the military, polity and amongst traditional institutions. Buhari’s enemies are the same set. Like Abiola, Ibrahim Babangida, a dangerous power player would have his breaches on heat if Buhari wins. Like Abiola, Buhari has the Oni of Ife amongst the powerful traditional rulers who were humbled by the brash general in his first tenure. And like Abiola, the incumbent represents too many things uncouth. Scandals auch as the crude oil thieveries, the unexplanable borrowings and frittered revenues would be too difficult to cover for a man whose election is going to come on the bill of his anti-corruption credentials. No matter how hard any one tries to to cover the stench, the putrid effulgence from the seat of Nigeria’s government would be too hard to ignore. 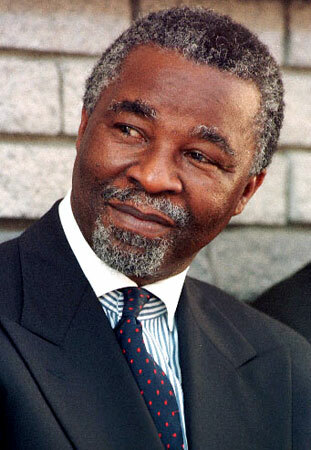 Thambo Mbeki’s report and several others like it will ensure that. ← Another June 12 Debacle Coming?